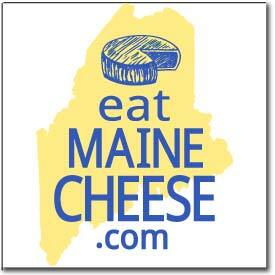 and learning opportunities for processors available through the University of Maine. cheese made from organic vs. conventional Jersey cows. NIFA-OREI planning grant # 2010-01932.